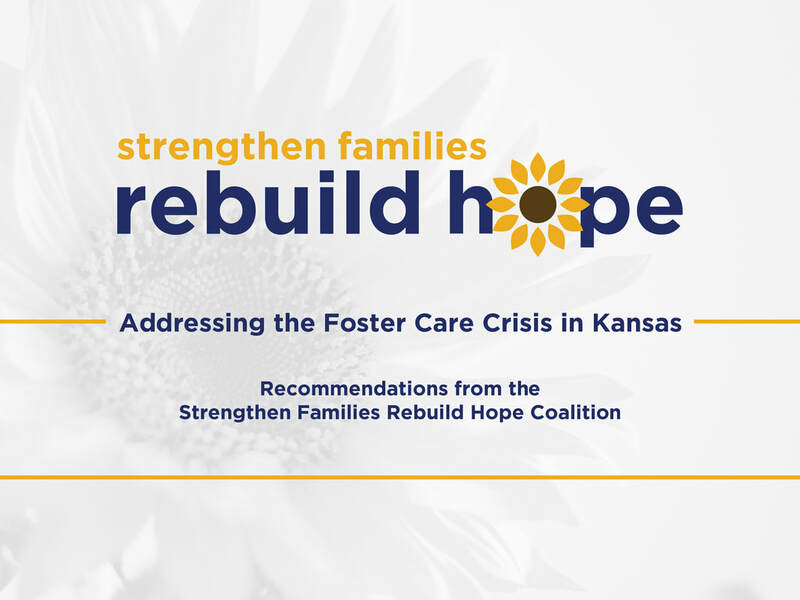 The report outlines the most pressing issues facing Kansas's foster care system and provides recommendations for reform. What's contributing to the increasing number of children in foster care? The availability of intensive in-home services for families at risk of foster care involvement has not kept pace with the increased number of reports of potential child abuse and neglect. A rising number of children are entering foster care for reasons related to neglect at the same time that social safety net services are assisting many fewer children and families. Local policies and practices interact with statewide trends; jurisdictions where foster care numbers have not gone up should be examined for potential promising practices. Click here to read the testimony in full.